The Mississippi River Delta formed over thousands of years as North America’s mightiest river deposited sand, silt and clay into the warm waters of the northern Gulf of Mexico. Over the last few hundred years, human alterations of the river system have contributed to the delta’s collapse. 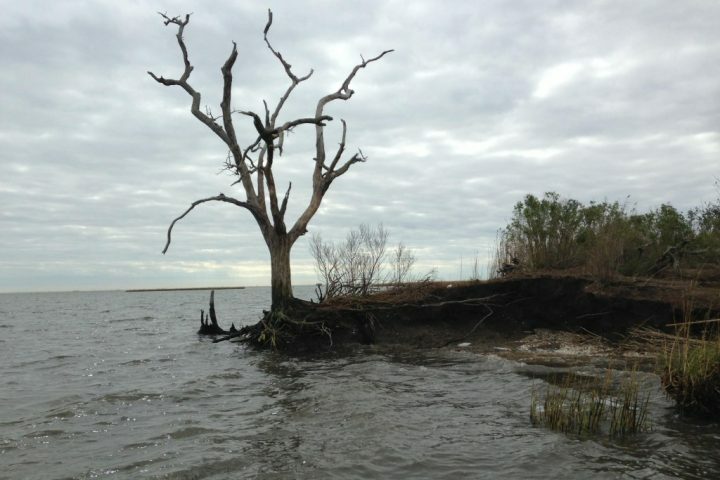 Since the 1930s, Louisiana has lost about 1,900 square miles of land that have disappeared into open water. Recent catastrophes, such as Hurricanes Katrina and Rita, and the BP oil disaster, exacerbated our coastal crisis. 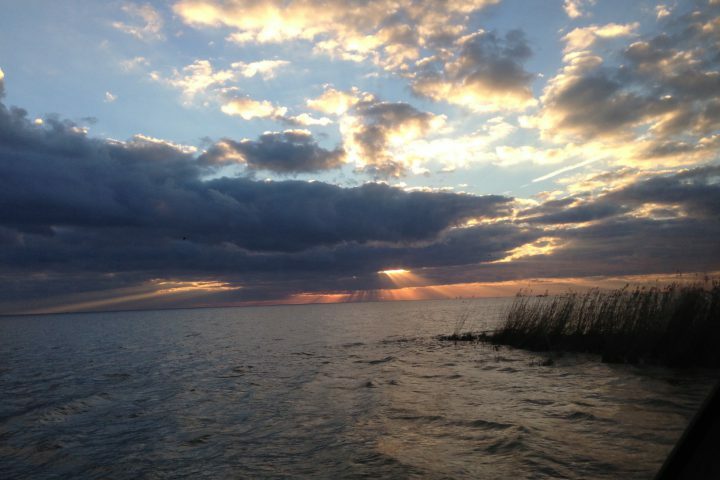 As the delta disappears, so does the natural protection it provides us. We have to act now to correct the damage. 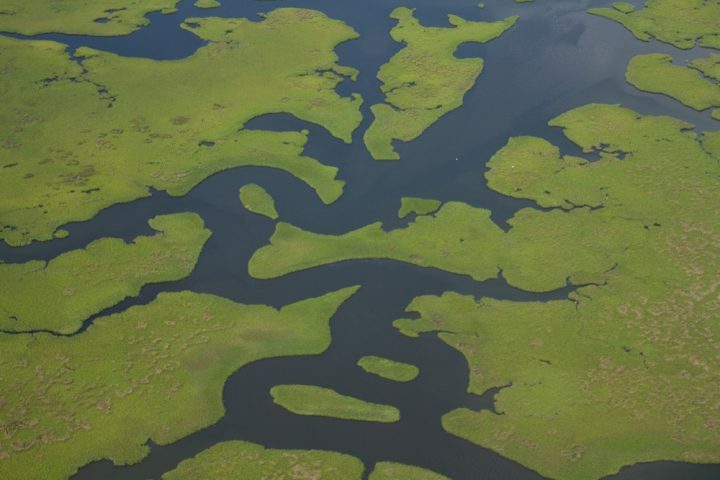 Restoring the Mississippi River Delta will take large-scale projects that can restore or imitate the river’s natural processes. 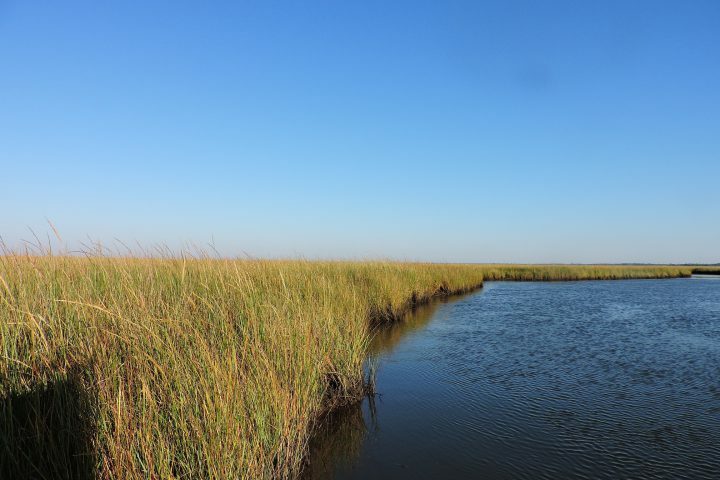 This involves the reintroduction of fresh water and sediment to the coastal system while preparing for future conditions of the delta ecosystem. Through principled management of site-specific projects, we can rebuild the delta in a way that is sustainable for both communities and ecosystems. Learn more about our coalition or visit the links below to learn more about what issues America’s delta is facing, and how we are addressing them. Connect With Us To Stay Informed!